Alaska Airlines makes positive earning changes for flying on their planes! 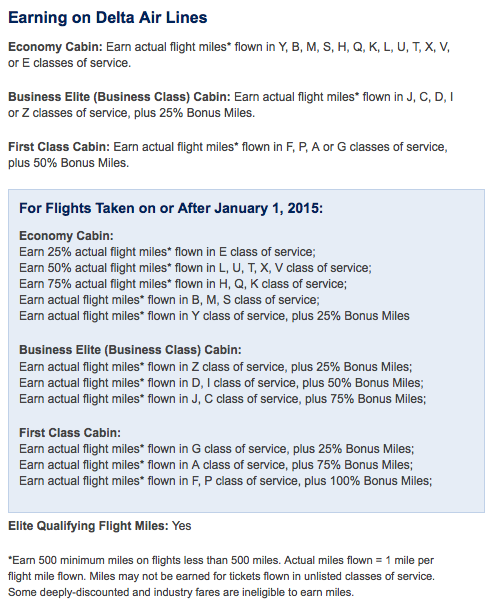 Alaska Airlines has released some details of mileage earning changes that will take place on January 1st 2015 and for those flying on Alaska metal the changes are good for those who fly on more expensive tickets. 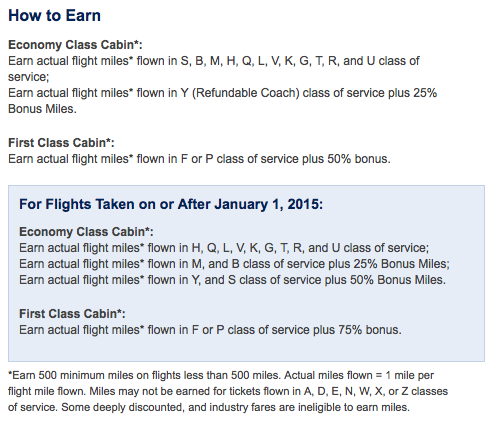 For those flying on Delta but crediting to MileagePlan it isn't good. These are further signs of the heated battle going on for Seattle between the two carriers. ...There is no change to the renewal criteria meaning that existing Gold Guest List Members can continue to renew by reaching 3,000 Tier Points during their Tier Point Collection Year.